Our facilitator for the September 20 Family Support Group session is Elizabeth Udquin. Beth is a graduate of Clinical Psychology at the Polytechnic University of the Philippines. She is mother to two children on the spectrum, Cholo and Tristan. Stories on Elizabeth and her family have appeared on Manila Bulletin and UNTV Channel 37. She has inspired others with her experience as a parent in various autism awareness talks and seminars. 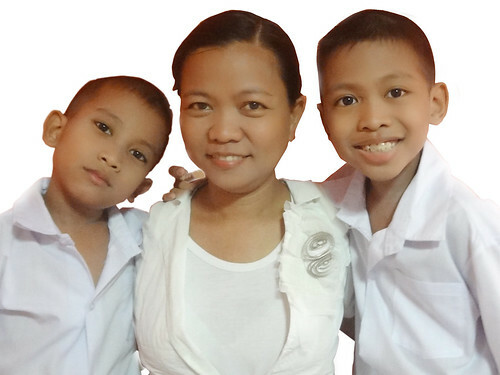 Mom Beth is also the President of ASP UP-CAMP Manila Chapter and ASP Trustee. Sign up for the Family Support Group below or call 926-6941 or 929-8447. Only 15 seats are available.